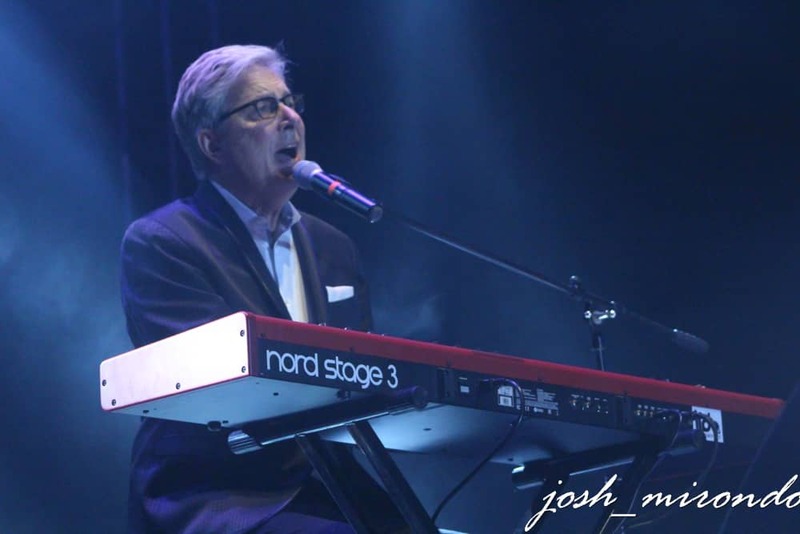 So as many Ugandans had the weekend hype going on as they planned on which bars to go to, booze to get drunk to, a majority Christians and gospel music fanatics comprised of the campusers, elderly that love gospel music could not wait for the legendary American gospel songwriter Don Moen. And I must say this is one of the gospel shows of the year because everything from the security, curtain raisers and Mcs were on point. Forget about what church you are affiliated to, this night unified all churches. I’m talking Watoto, Phaneroo, Remnants and many more including the preachers themselves. 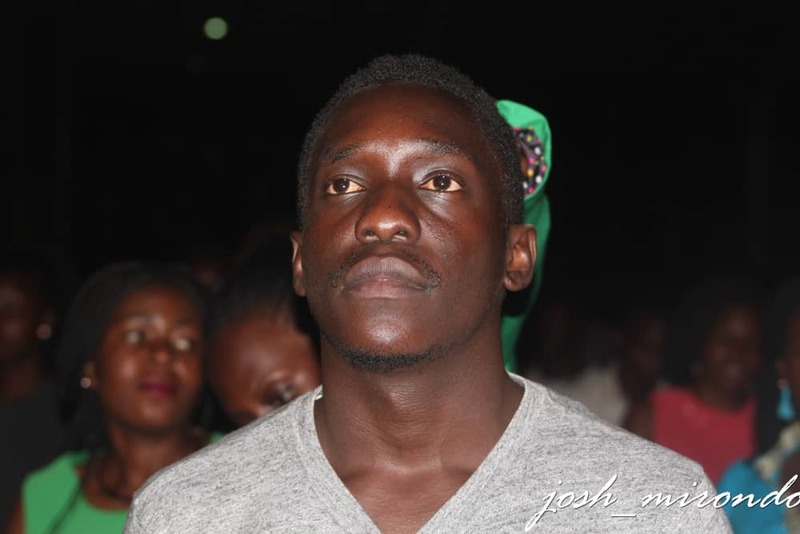 This brought all our Ugandan gospel artistes….. From Levixone who turned on the crowd with his energetic performance, Coopy Bly with his Wakaima hit song to Pastor Bugembe. So when I say this year is blessed who are you to not to believe this? The show was scheduled for, 5 and, 5 it was kicked off (that time keeping was out of this world). The acts all night were lit and delivered to the crowd that I must say applauded one after the other in appreciation. The MCs did not disappoint, kept the crowd engaged and full of energy all night as they anticipated the main man of the night DON MOEN. Yes, he stepped on the stage and the strongest standing ovation was welcomed him, even if it wasn’t his first time in Uganda, this could not stop the excitement. Seeing how Ugandans appreciated him pushed a wave of goosebumps all over- you’d think the Holy Spirit was among them all. 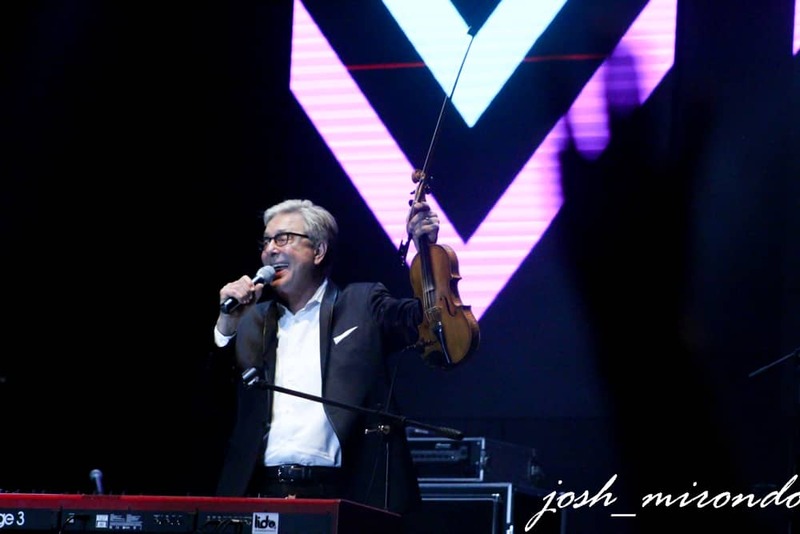 The joy of seeing him (Don Moen) on stage was emotionally, spiritually and above all largely appreciated. This was a night not to miss- if you did, I am sorry to say it might never happen again. Anyway worry not Kampala Praise fest is here to stay.